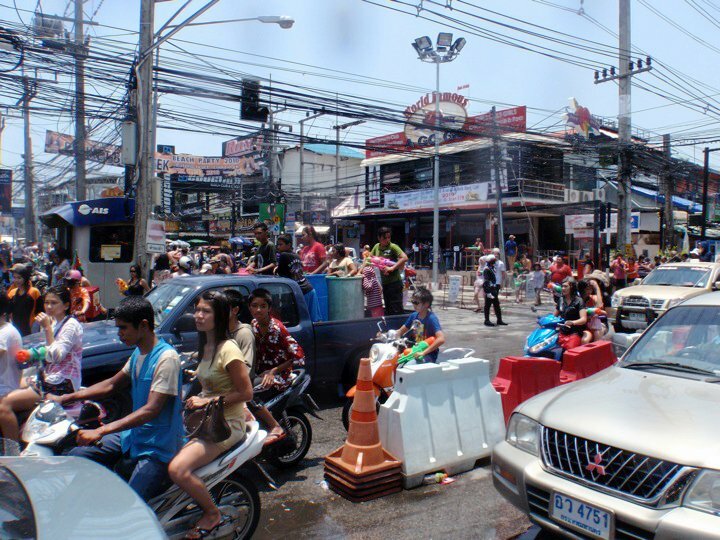 Tiger Muay Thai and MMA training camp, Phuket, Thailand guests took 2 days off to enjoy the Thai New Year and Songkran Water Festival. 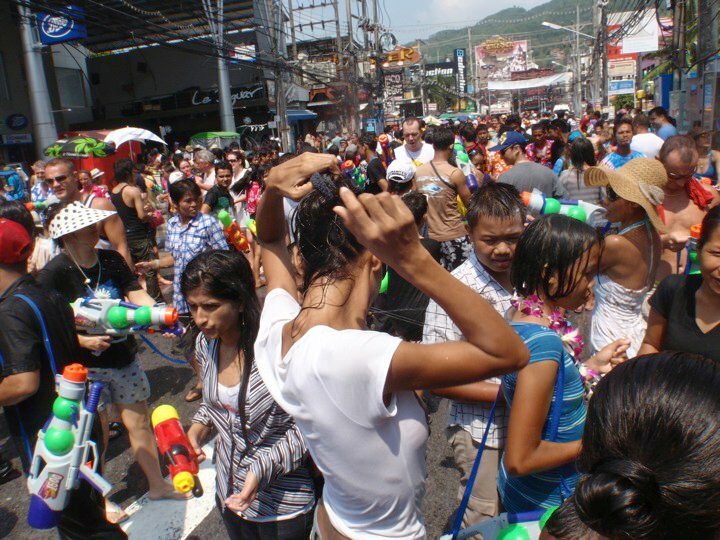 Throughout the island water fights, water balloons, water guns, and white powder were the items of the day as guests toured the island in trucks soaking and getting soaked by anyone and everyone. 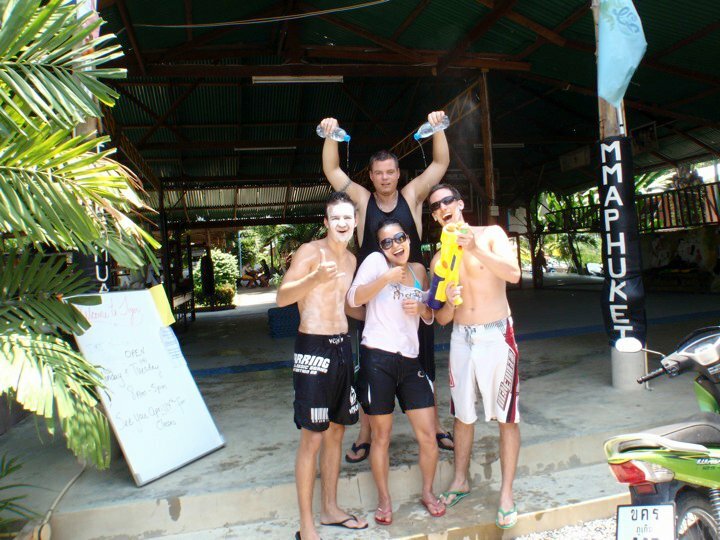 Thanks to Sun Kim and her waterproof camera for the Photos below. 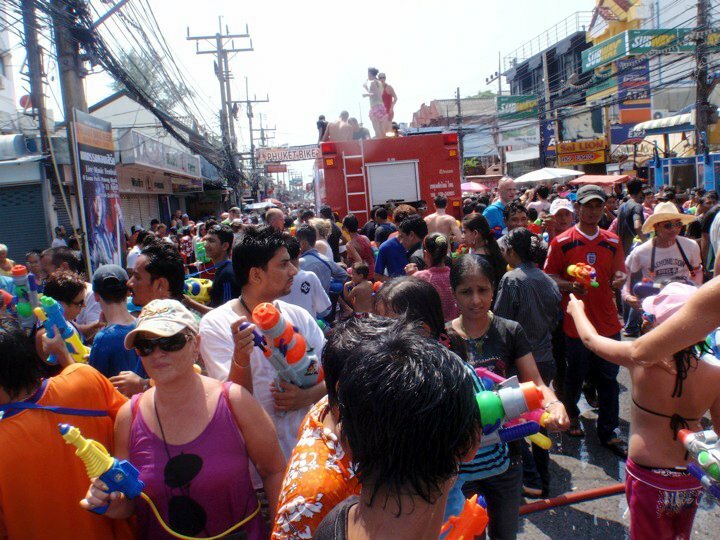 Happy New Year and Happy Songkran to all our guests and patrons.